We always have a lot of fun rendering our products, but with this one we've had more fun than usual, because no two renders are the same. 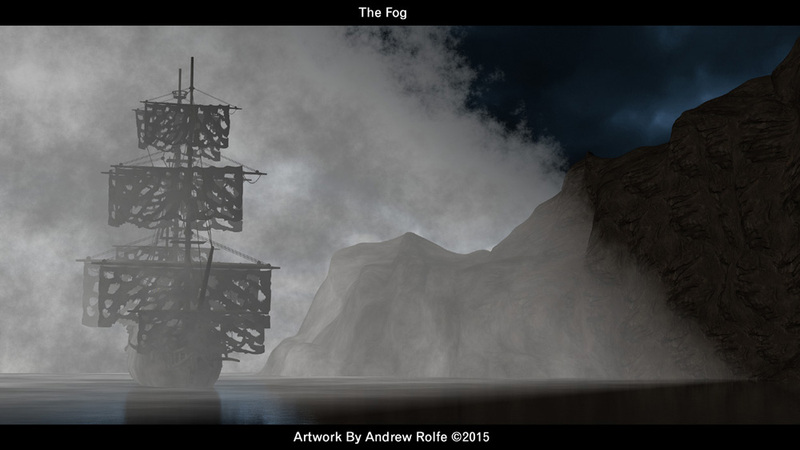 Depending on morphs, materials, cameras, the same fog can look entirely different. It's just so much fun.